Hey everyone! 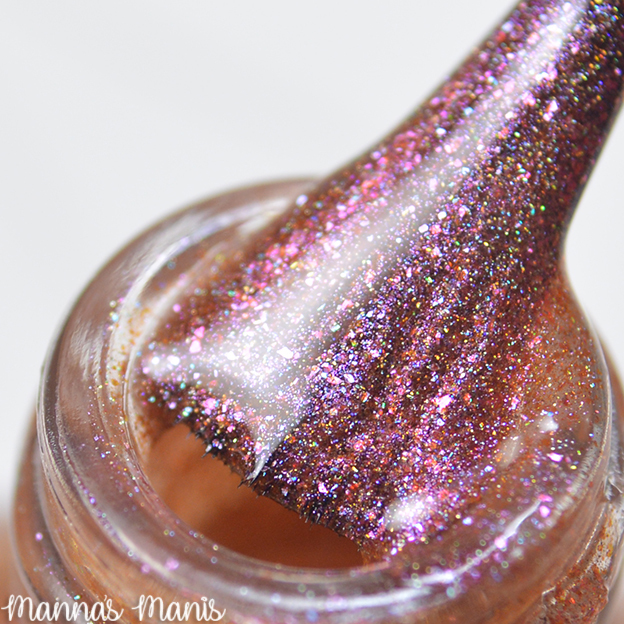 If you like to scour Etsy like I do, you know there's quite a few 'undiscovered' indie nail polishes! 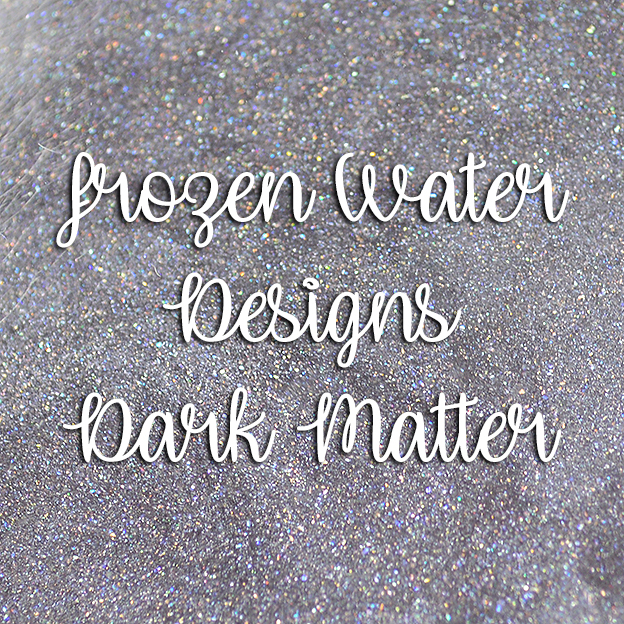 Frozen Water Designs is one of those. 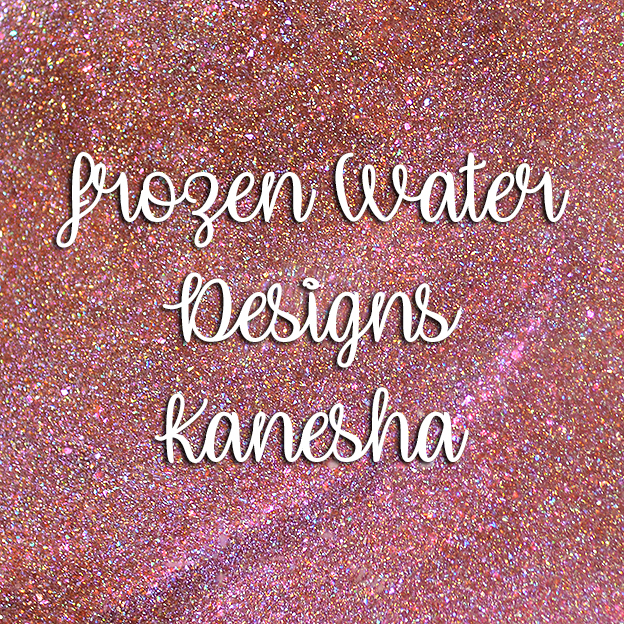 Along with nail polish she makes soaps, wax, bath fizzies..basically something for everyone! I was sent 4 polishes to share with y'all, so let's get to it. 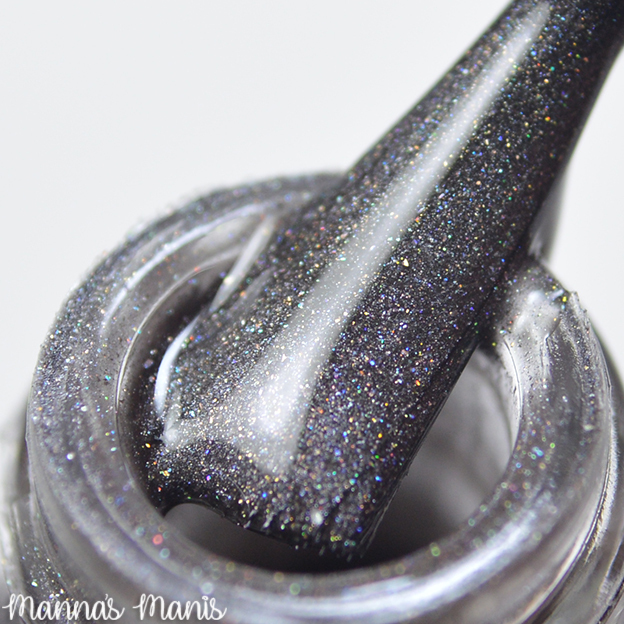 A dark grey/leaning black holo. Be sure to not overwork the polish, or you will be left with streaks. 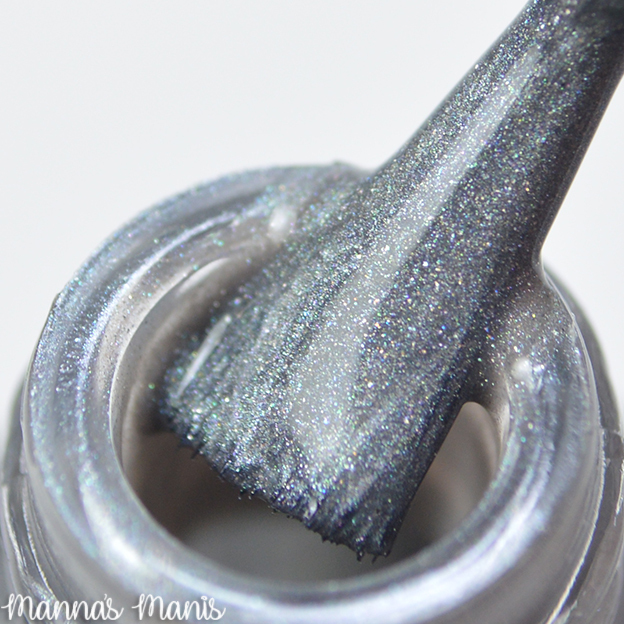 An electric grey holo metallic. Application on this one was a bit difficult. No matter what I did, I was left with streaks. 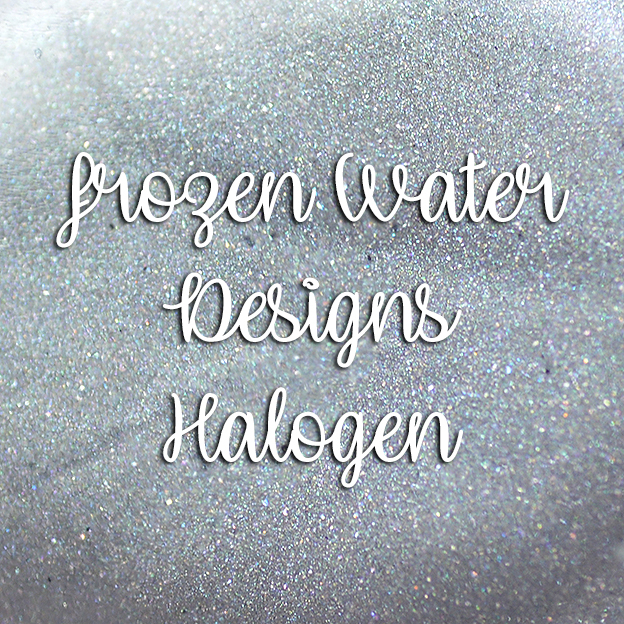 There was also unmixed pigments in the polish, but I was told this is an "older" formula so future purchases won't be affected. 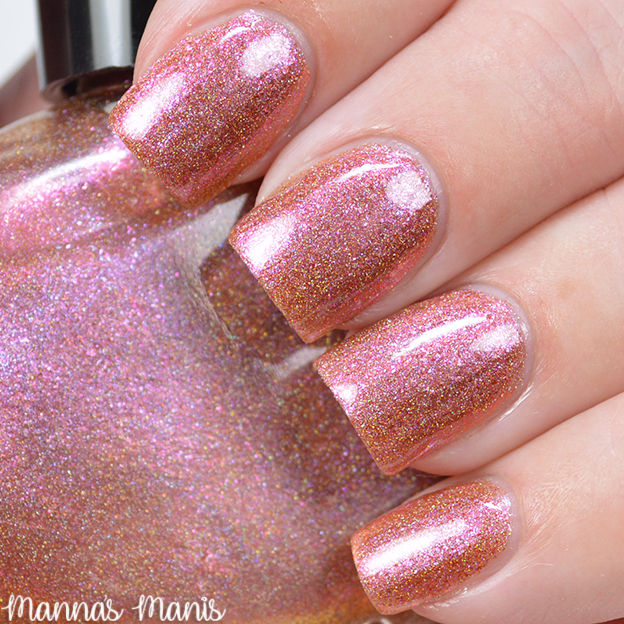 A burgandy holo glitter polish. Formula was slightly thicker than I like, could benefit from some thinner. 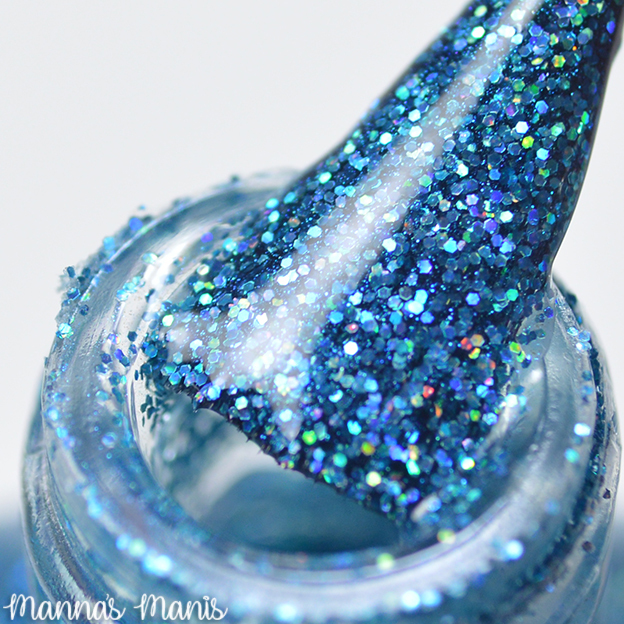 A bright blue glitter bomb polish. Formula is good, application could benefit from dabbing on. I was able to brush on with no issues, but I paint with a heavy hand. Peel off base coat is a must! 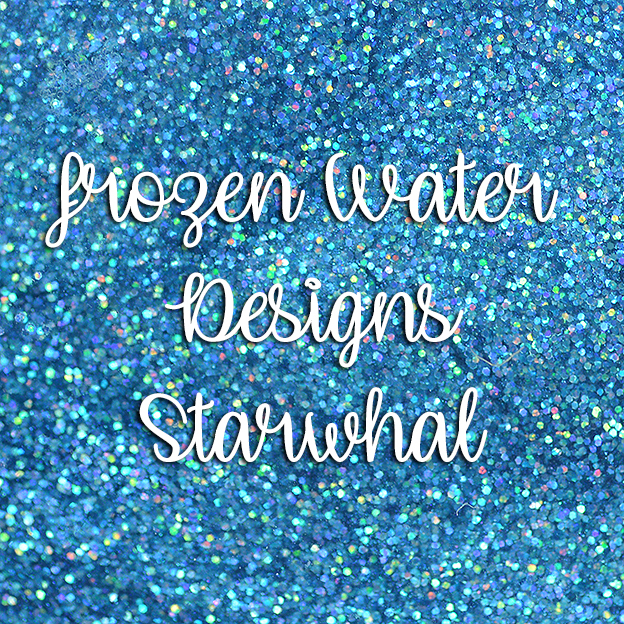 All of these are available now on Frozen Water Designs!